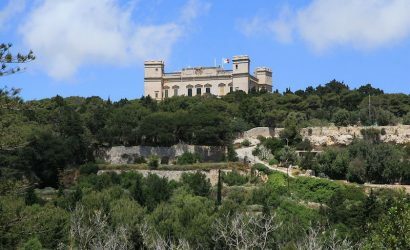 From the Wildling Camp and beyond the wall in Iceland, to Kings Landing in Dubrovnik, we bring to you the best of the Game of Thrones travel destinations. 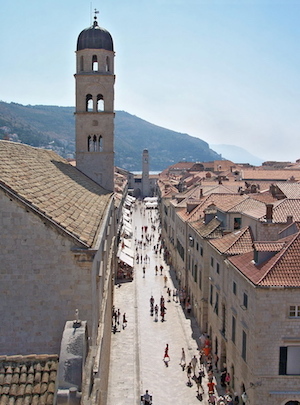 Visit the city of Dubrovnik( Kings Landing), Trogir (the city of Qarth) and Lokrum Island. Visit Spain for the top Game of Thrones film locations of Season 6. 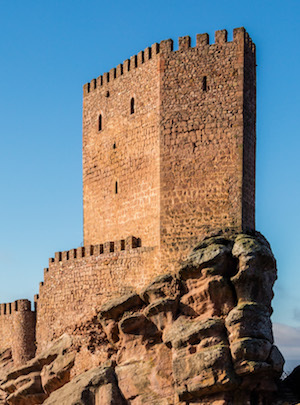 Don't miss Castell de Santa Florentina and Castillo de Zafra. 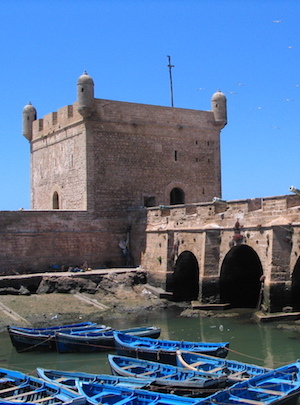 Head over the Atlas Mountains of Morocco to discover the ancient city of Yunkai, and then travel to the coast to Essaouira AKA Astapor! 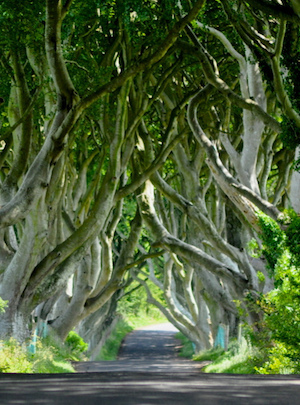 Head to Northern Ireland for Winterfell and the North. Take trips to Castle Ward, Carncastle and Tollymore Forest Park. Queens landing before the film crew discovered Dubrovnik! 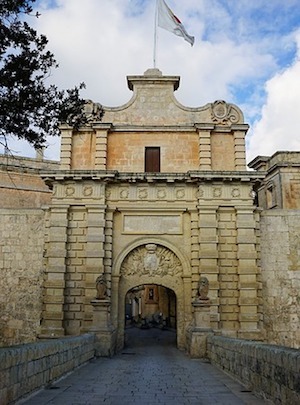 Malta is a must for any Game of Thrones fan. 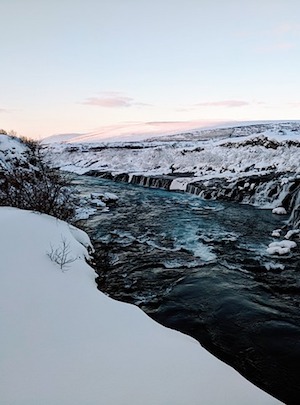 Visit Iceland for the Wall and Beyond.Take a trip to the Wildling camp, or discover John Snow and Ygritte's love nest! 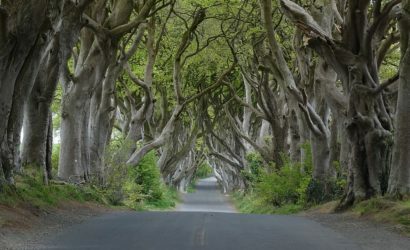 We partner with Viator Travel to get the best international Game of Thrones travel deals to you at the cheapest prices.